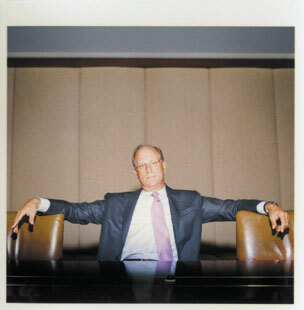 Larry Fink, the CEO of BlackRock, the largest asset manager in world speaks out about retirement and what living longer will mean to all of us. He also shares his opinion of the equity market (here’s a hint, he has 100% of his personal portfolio in Equities). CLICK HERE to read the interview from the August 8, 2013 issue of Bloomberg Businessweek. This entry was posted on Monday, September 23rd, 2013 at 2:52 pm	and is filed under Economy. You can follow any responses to this entry through the RSS 2.0 feed. Both comments and pings are currently closed.